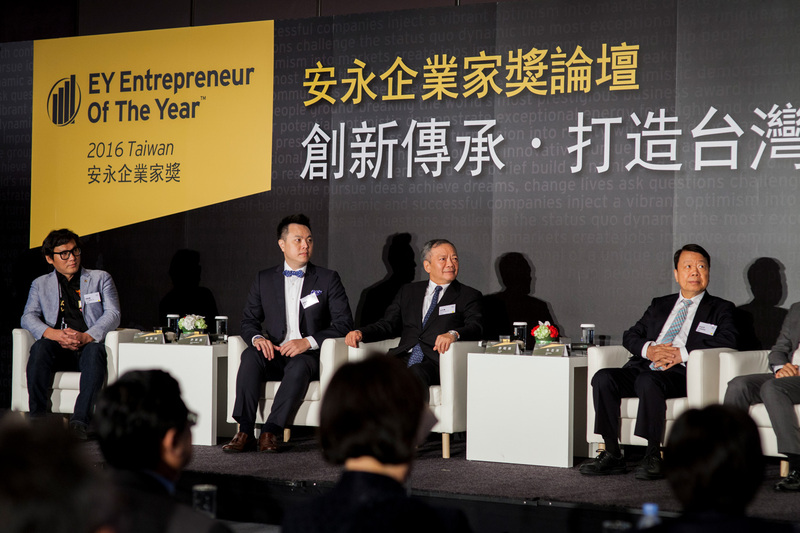 To allow a better understanding of all walks of life shortlisted entrepreneurs business philosophy and strategy, Ernst & Young also held on the 12th, “Ernst & Young Entrepreneur of the Year Forum” 2016 finalist entrepreneurs to “innovation heritage, to create a new driving force in Taiwan,” the theme exchanges, highlighting Taiwan enterprises family were struggling entrepreneurial spirit, heritage new generation, sustainable development. 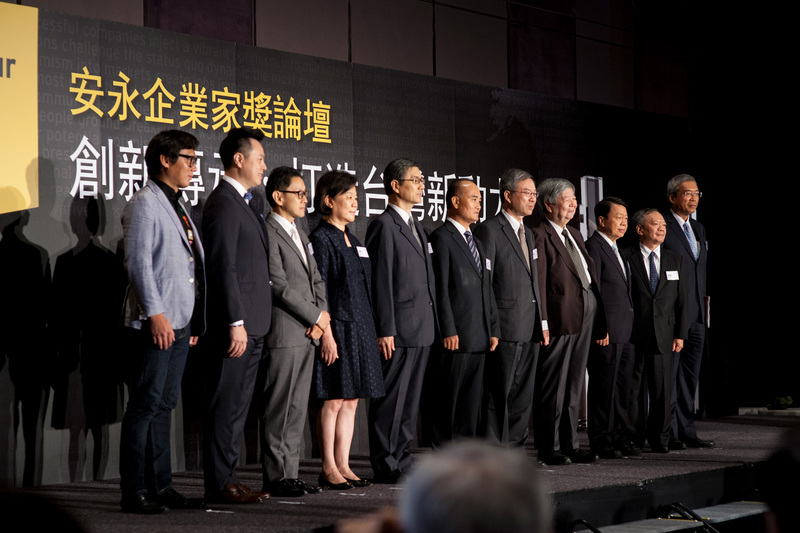 In the name of “Olympic entrepreneurs” of the world-renowned “Ernst & Young Entrepreneur of the Year” in Taiwan entered the 12th year, organizers accounting firm Ernst & Young jointly announced seven finalists this year on the 12th of entrepreneurs, including: limited north and Biomedical shares General Manager Lin Yongxiang, Zhu Yang, president of Friends of Ka Industrial Group, biopharmaceutical Chi Qing, general manager of Ye Changjing, PSA chairman Jiaoyou Heng Hua Branch business Group, Ltd. CEO Wang Nianqiu wide Yi, Xu Electronics Co., Ltd., orange Qin Yao, Feng Xiang holding Co., Ltd., tour Minghui. Forum 2015 invited the outset, “Ernst & Young Entrepreneur of the Year” winner of the Year – Tellus Group Chairman Li Liqiu speech, she was particularly talking about this year to participate in “Ernst & Young World Entrepreneur Award” at the International Forum gathered in the national Entrepreneur of contact with each other exchanges , stirring and inspiration on its business strategy, the expectations of this valuable experience to other Taiwanese heritage of outstanding entrepreneurs, an opportunity to become more innovative growth of the company. Ernst & Young chairman Wang expressed, “Ernst & Young Entrepreneur of the Year” enters its 12th anniversary in Taiwan, during this period, see Taiwan enterprises in the tradition of generations, through technology, trade, culture and other different innovation-oriented, step by step, to lead the company towards peak. 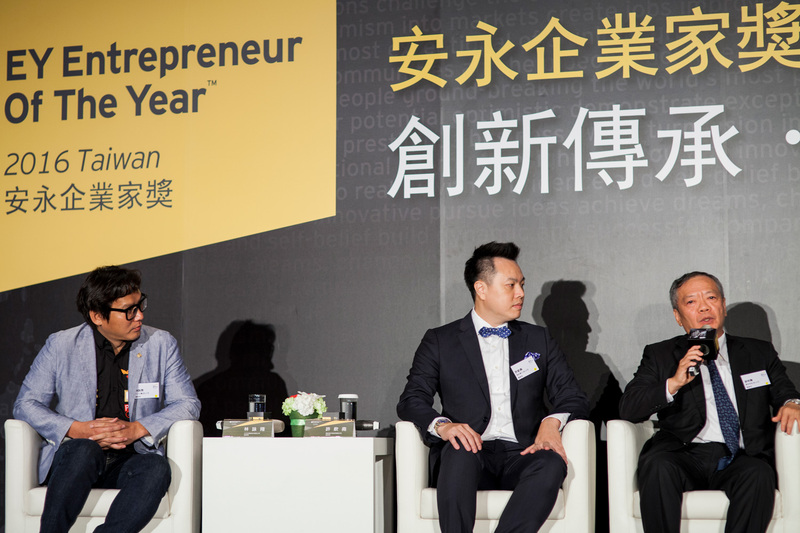 2016 “Ernst & Young Entrepreneur of the Year” winner of the annual final selection results will be held at the Grand Formosa Regent Taipei announced November 18. Year Awards winners will represent Taiwan went to Monaco and Mongolia Carlo, with countries competing for the “Ernst & Young World Entrepreneur Award” to let the world experience the energy and spirit of enterprise toughness Taiwan.